One of the very BEST ways of connecting into the Junction Church is to serve on one of our Sunday service teams. There are loads of serving opportunities on teams, all of which make a real difference. They’re also an absolutely brilliant way of creating great friendships in an atmoshsphere of fun, laughter, problem solving and purpose. Each Sunday before our main services, all of our serving teams meet together as one BIG team for pre-service prayer. This is always a significant time which really sets the tone of the service. After this, we break down into smaller teams. 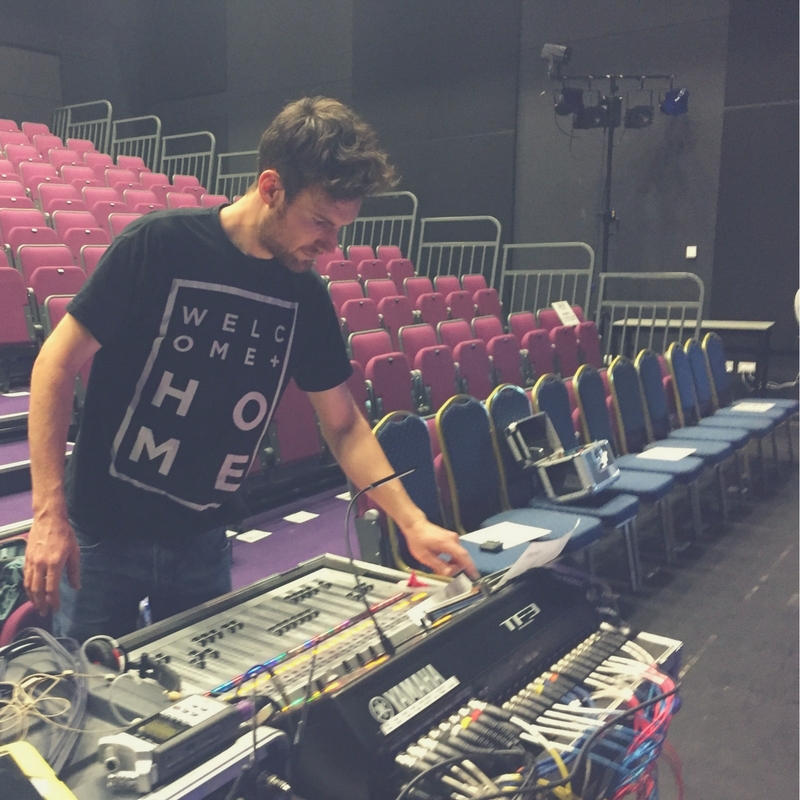 These teams include: Sound team, lighting team, hospitality team, auditorium team, stage management team, new people’s team, set-down team – and much more. We hold that Church isn’t built on the talents of a few, but on the commitment of many. There is no shortage of opportunities to serve. If you’d like to get serve on one of our Sunday service teams, please fill in the online form below. Any particular area's where you have experience of serving?